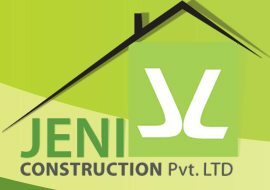 Jeni Constructions is a construction company . It deals in construction and sale of residential spaces like of apartments and flats for residential and commercial purposes. Spaces developed by the company ensure pleasing to the eye, affordable and comfortable spaces to in best investment limits. Chennai based construction company was established in 2002 and deals in business of land development and construction since inception. Joel lakeshore,Joel villa and joel court are company’s current project.